No one knew the a group of Oklahoma City kids were heroes, not even the kids themselves. 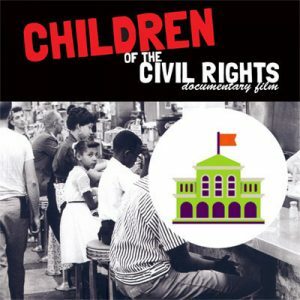 On August 19, 1958, a group of children walked into Katz drugstore, sat down at the lunch counter and asked for service. This day began a journey demonstrating one of America’s most successful examples of democracy and change. 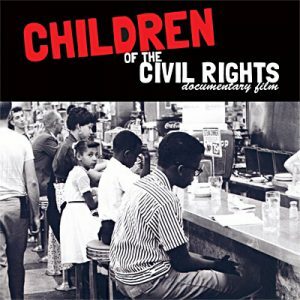 It never got violent, it never made national news but these kids desegregated every restaurant except one before the 1964 Civil Rights Act became law. 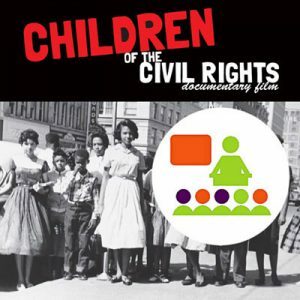 “Children of the Civil Rights” shares their six year odyssey to freedom.